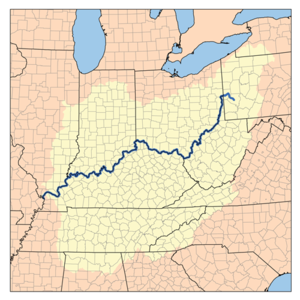 The motor vessel City of Redwood reported that one of the barges being pushed down the Ohio River began to sink near Louisville, Kentucky. The barge loaded with a cargo of hydrochloric acid was beached. The Coast Guard reported that the water ingress was limited to void spaces and there was no flooding of cargo tanks. No reports of pollution being release into the water.